Considering the lax security practices of IE developers, the about: pages could well be dangerous! Perhaps Aaron attempted humour there, but the sad fact is that this is true. 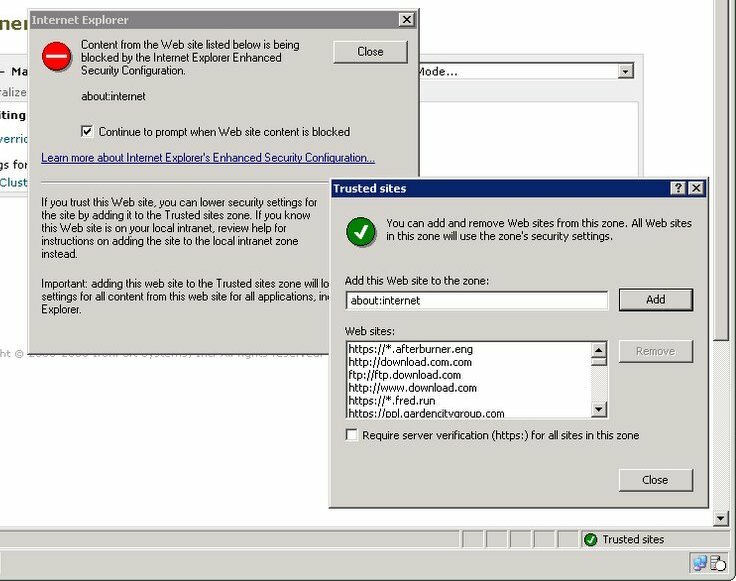 As soon as IE ships with a 'known good' list of content locations, every attacker under the sun will focus their efforts there, and as time has shown, someone will find a hole.